About KS Training Group - Tailored Training To Suit You. Tailored training to suit you.  At KS Training learners are at the heart of our business and we strive every day to ensure that they receive the best training and support from KS Training. Our learners are treated to relevant and engaging courses that make a real difference to their lives. We tailor our approach to each individual learner, given their own unique personalities, goals and learning styles. 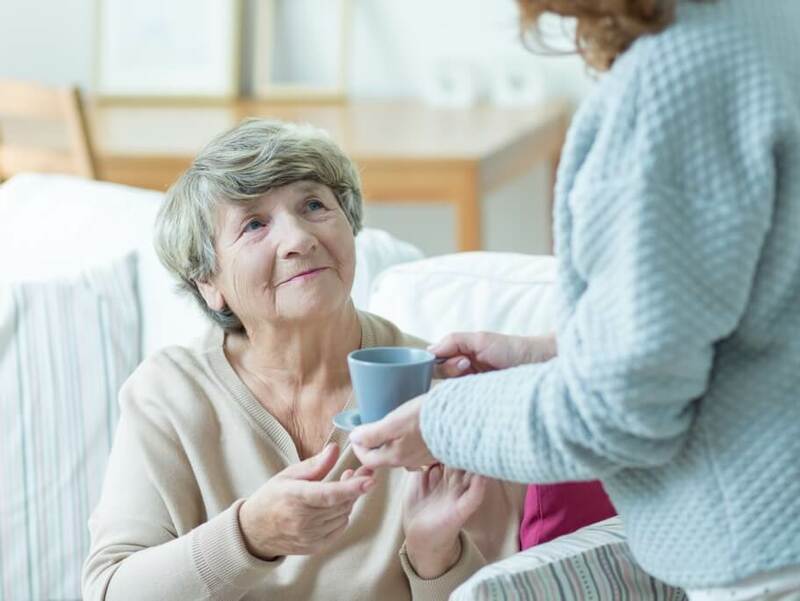 Our assessors turn up when they say they will, keep employers informed and ensure staff are fully supported throughout their training programmes. We offer employers a wide range of training courses across diverse industry sectors; with comprehensive training programmes for care home and agency care staff designed to ensure employees continually develop whilst they’re working for you, a range of up to date industry qualifications in personal training, sports massage, nail technician and make up artistry. Plus training and development for office and support staff with courses in Team Leading, Business Administration and Leadership & Management, suitable for use across a wide range of sectors from retail to health and leisure. Our 25-strong team includes; fully qualified and experienced trainers offering both classroom and work based training, Quality Assurance staff, Mathematics and English tutors, all lead by an ambitious management team and supported by a fabulous admin team. We deal with over 150 employers, from large national companies to small start-up agencies, based in the West Midlands, East Midlands and South Yorkshire. Simply contact us today and our team will be happy to help with your employee training needs.